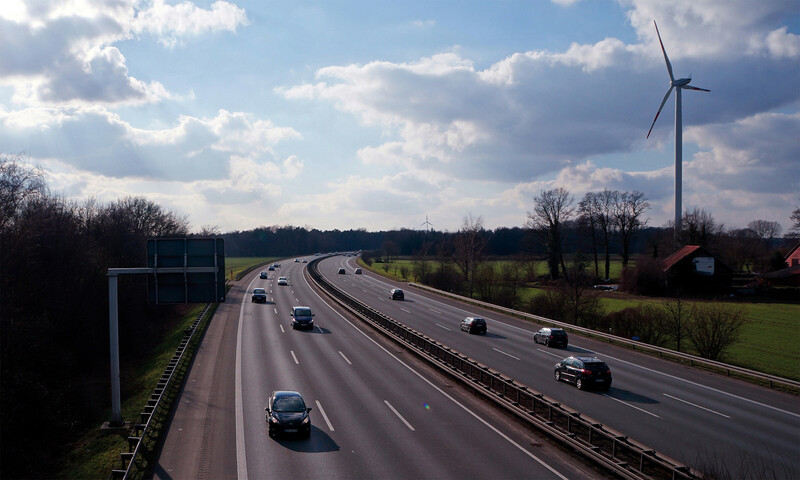 Germany and cars have a long history since the end of the 19th century, when Carl Benz produced the first automobile. 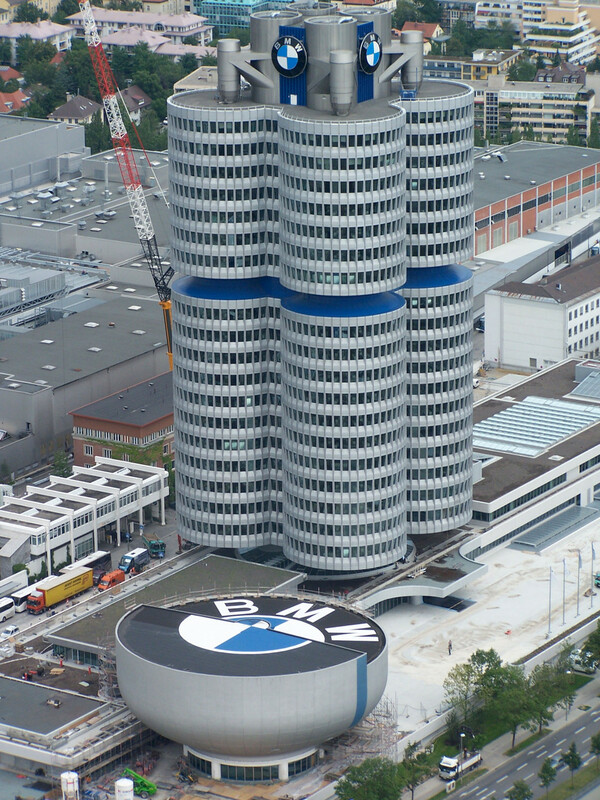 Many car manufacturers have produced in Germany and developed brands with high reputation. 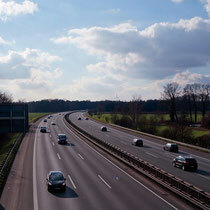 Today, the automotive industry is a driving force of the German economy and the largest employer in the country. German automobile industry is regarded as the most competitive and innovative in the world and German cars embody cherished values of innovation, reliability, safety, and design. The most known car manufacturers in Germany are Volkswagen, Mercedes-Benz, BMW, Audi, Porsche and Opel with many factories in different parts of the country, which are worth a visit and show innovative workflow and techniques as well as museums. The following production sights mention the highlights and the headquarters. 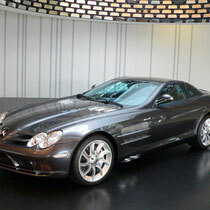 Stuttgart is home of Mercedes-Benz and of Porsche and still headquarter and main production. 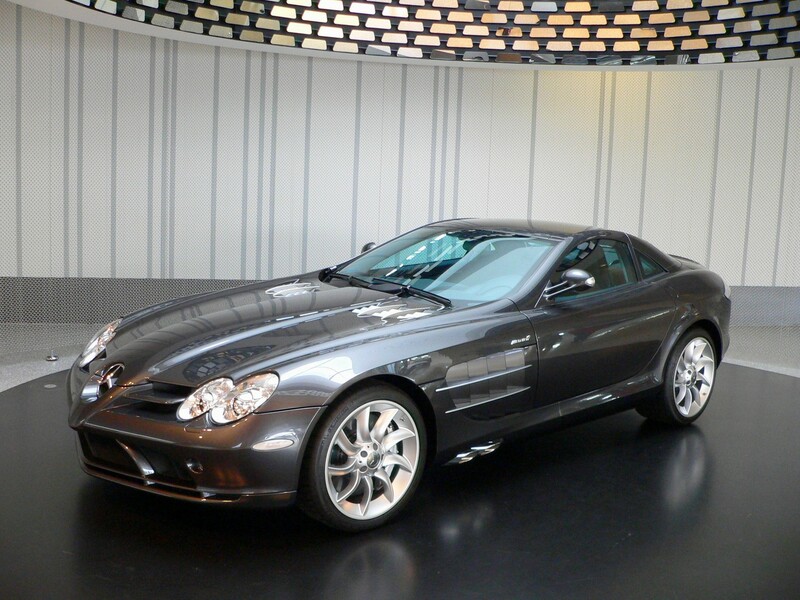 The Mercedes-Benz Museum, a modern and impressive architectural landmark, shows 125 years of automotive history and future on nine floors with 160 vehicles and 1.500 exhibits. 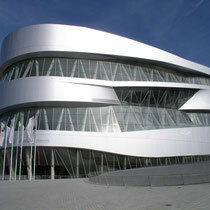 The world’s largest Mercedes-Benz production plant in Stuttgart Sindelfingen opens Monday to Friday for visitors. The Porsche Museum present the fascinating thrill and diversity of the Porsche brand to visitors with more than 80 cars from early time to the newest models in a futuristic building. The Porsche production plant in Stuttgart Zuffenhausen is open for scheduled visits. 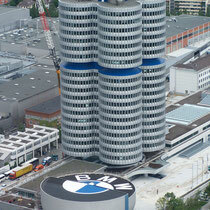 BMW is strongly linked to Munich and has it’s headquarter and a production there as well. 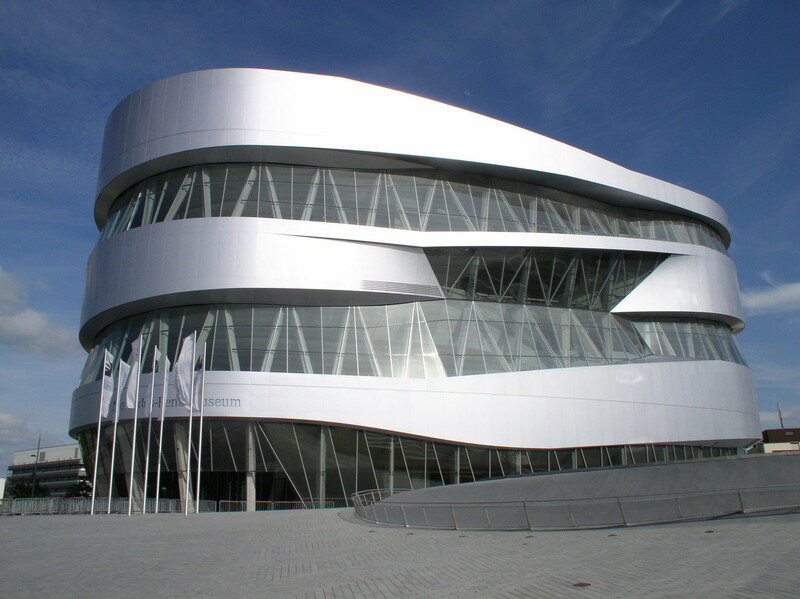 The BMW World and the BMW museum are just next to the production and show the history and future innovation of BMW cars and motorbikes, including event and conference facilities. In Maisach, 30 km west of Munich, the BMW Driving Academy offers a great spot for company events and test-driving of BMW cars on a former airport ground. The headquarter and main production of Audi is in Ingolstadt, a city located between Munich and Nuremberg. Here is the Audi Forum, a museum showing all about the history of Audi with conference facilities and the possibility to visit the production plant. The Volkswagen production plant in Wolfsburg is a city of its own: 75 km of streets, 23.000 employees and over 1.100 robots with an outcome of about 4.000 cars per day. The VW theme park Autostadt lies next to the factory, also hosts the car delivery center, and is a state of the art museum, representing all VW brands including Audi, Porsche and Lamborghini as well as a museum and technology center. The transparent factory of Volkswagen in Dresden has been the Phaeton production site since 2001 and is located in the heart of the city, only a 10-minute walk from the historic city center. The transparent building and production site is an architectural highlight, and the glass walls enable to look into the production of the handmade luxury car.